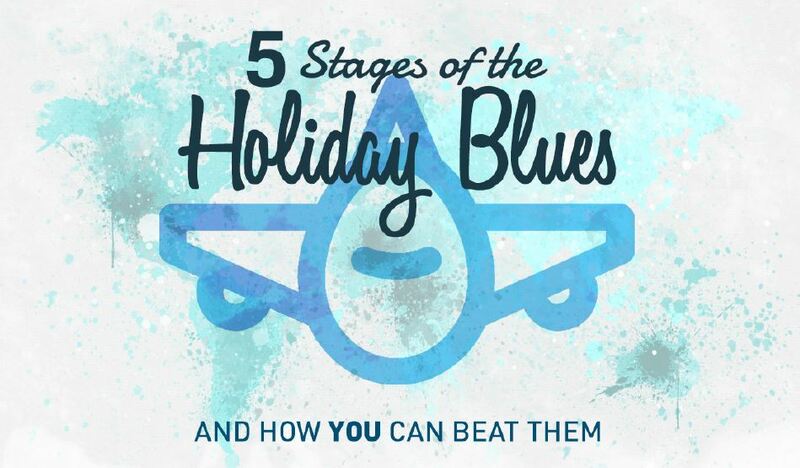 5 Stages of the Holiday Blues & How YOU Can Beat Them Written by Alex. Published on 29th August, 2016 . We surveyed over 700 of our customers to find out who suffers from the holiday blues…and more importantly why. By teaming up with psychology and nutritional experts, we’ve provided the top tips on how you can cure them for good! Check out our latest Business Class Flights deals today! Share this with your friends, followers and fans!